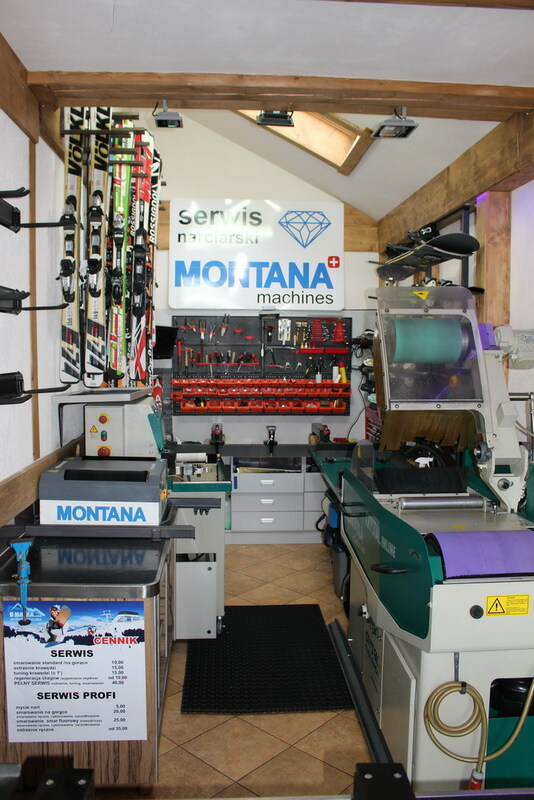 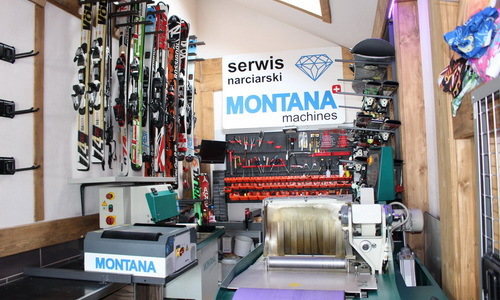 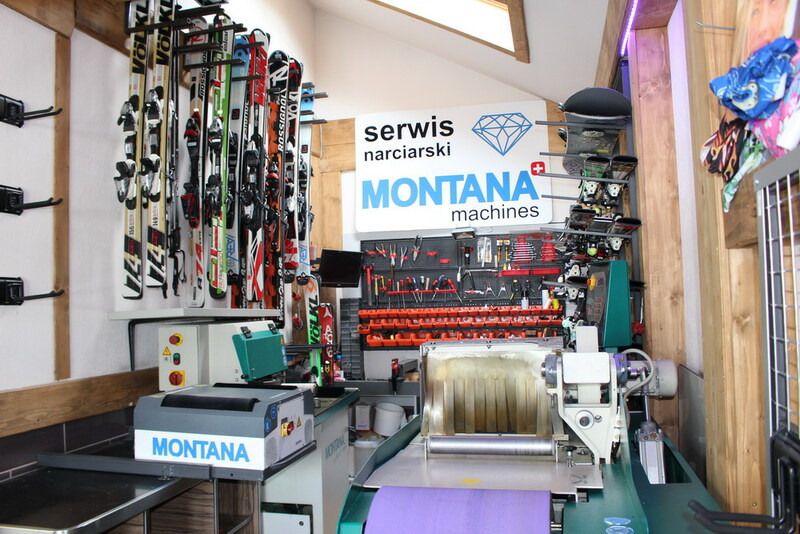 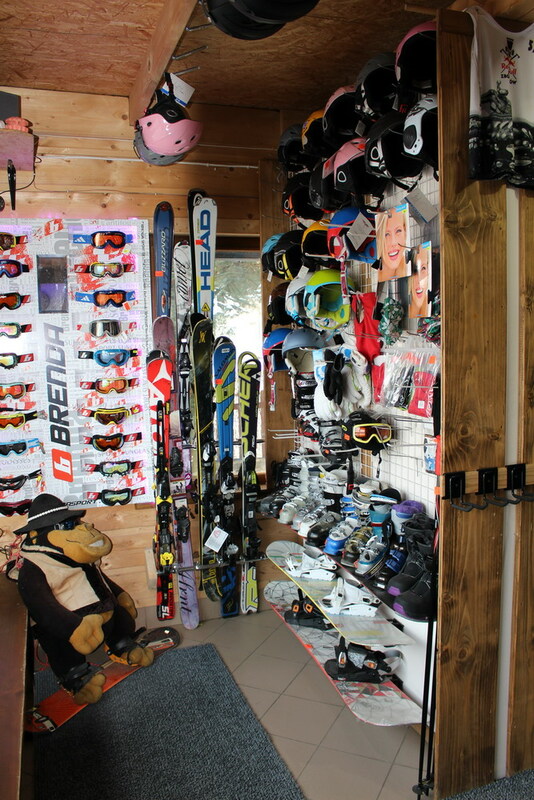 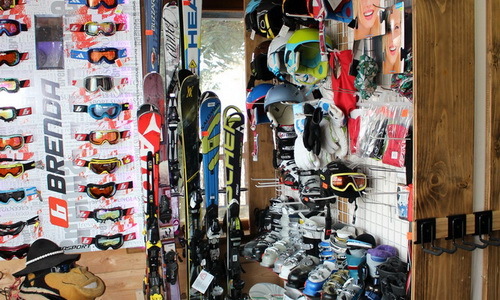 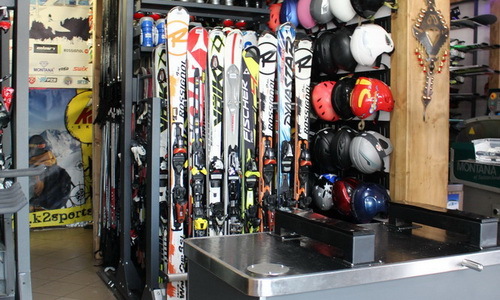 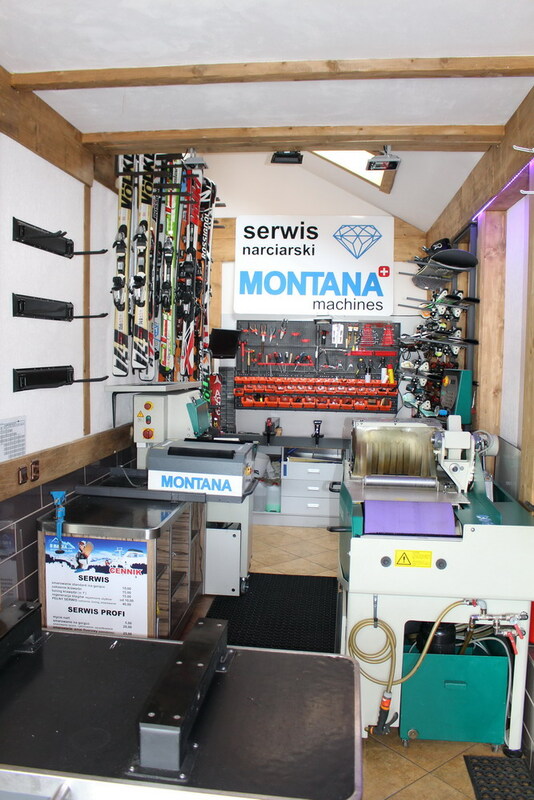 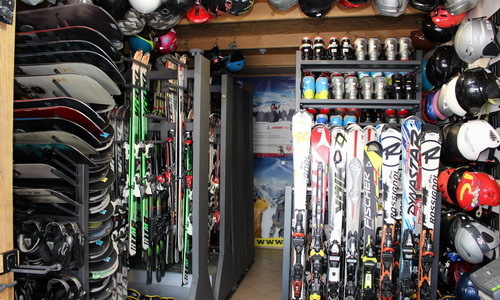 Customer is the most important for us – in our rental company, the owner always has time for individual consultation and provides expert advice on the selection of skis. 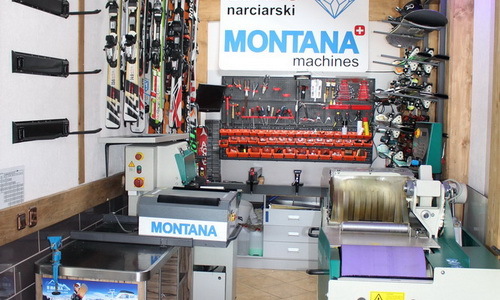 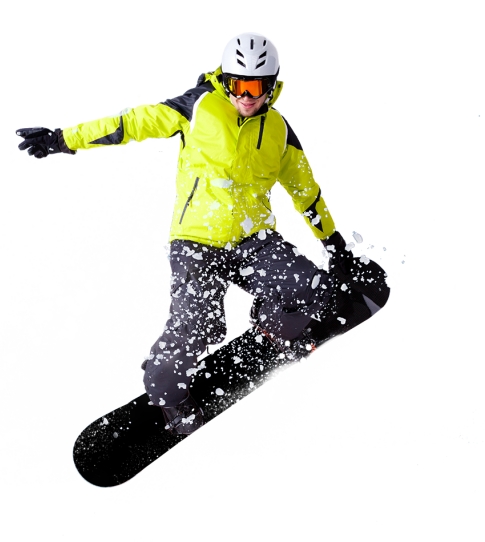 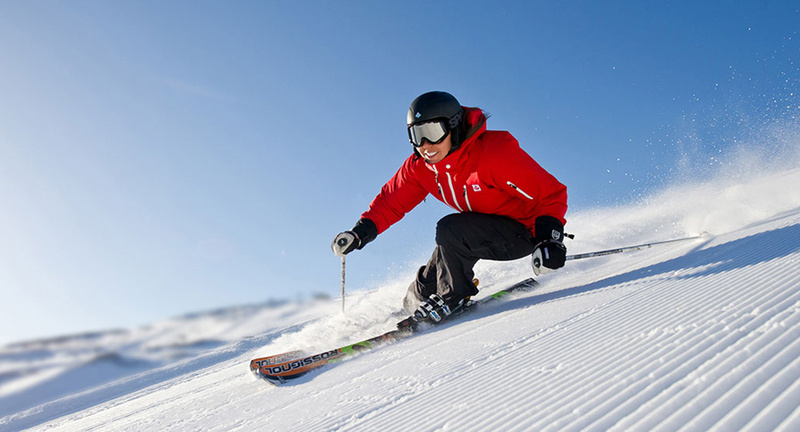 We offer professional equipment for advanced skiers, as well as skis for people who are just starting their adventure with skiing. 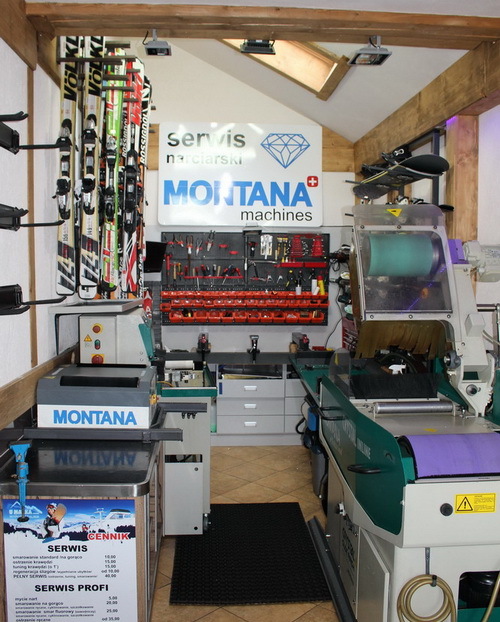 Our rental company is equipped with Montana machines ensuring professional servicing of winter equipment. 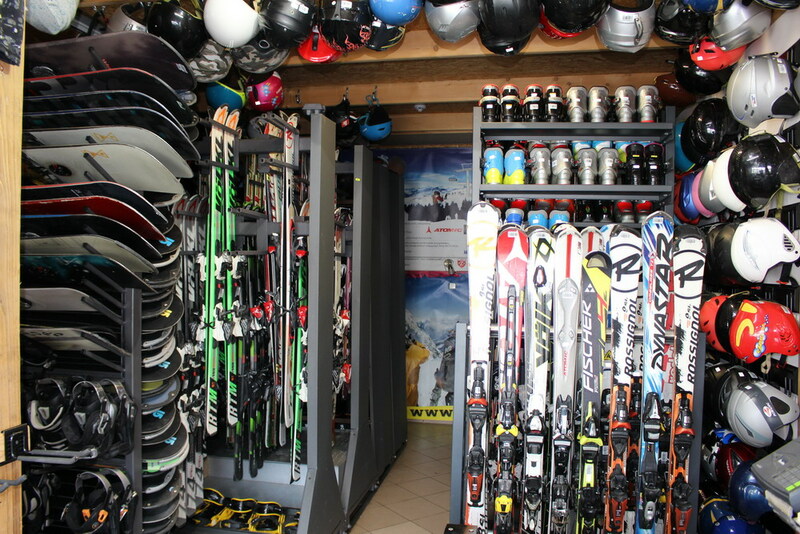 Book your skis today! 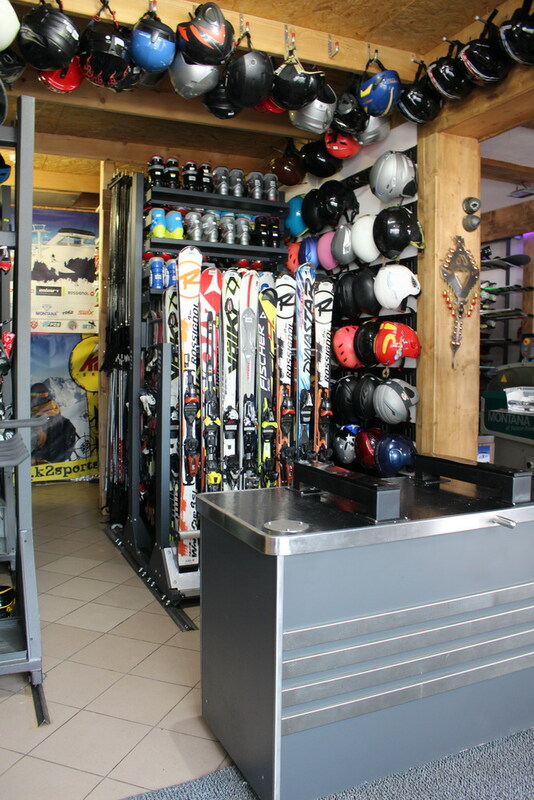 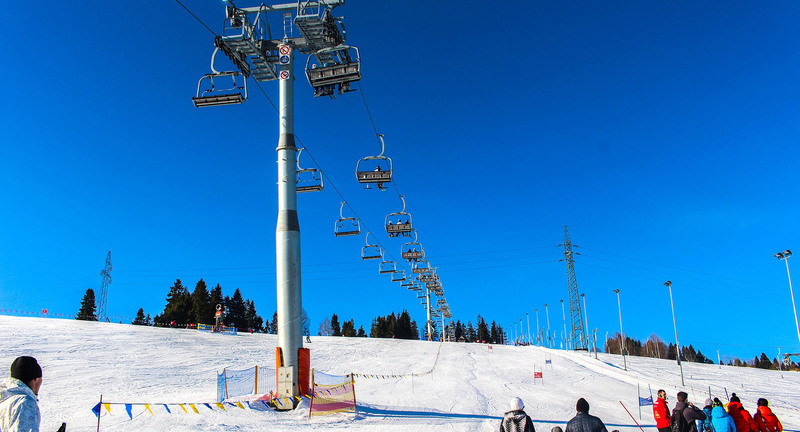 We kindly ask you to scrupulously fill in the order form below, which will facilitate the service and speed up the selection of skis on the spot.  © Copyright 2016 - Wypożyczalnia nart U Maćka | Wykonanie Strony www Nowy Targ "U Ciwersa"